Welcome back, sorry that I have missed a few, but we are back to reviewing comics every day! Today, Seppin is going to be reviewing Extermination #2 written by Ed Brisson and art by Pepe Larraz. I know that it is an X-Men event and it is supposed to be some trashy convoluted story, but I really do like Extermination. It seems to get the X-Men just right with a focus on who they are as people and less focus on the explosions and their wild powers. We get a lot of feelings from Scott and Jean in this story and I like it. 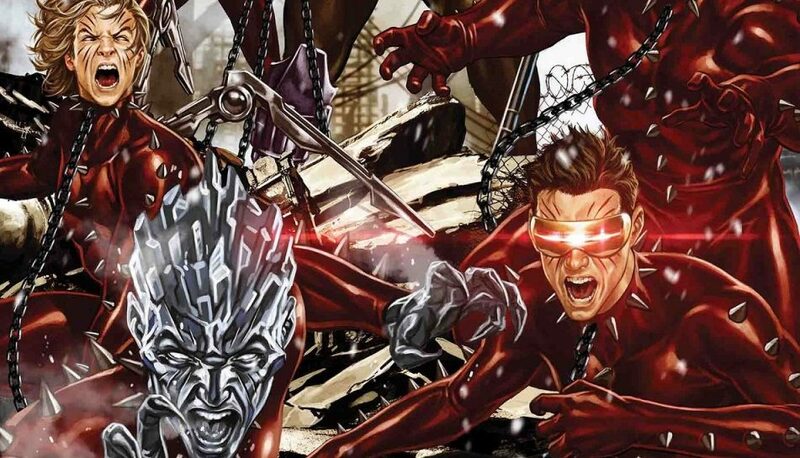 I like how the older X-Men and trying to protect the younger versions because they are being hunted. The whole story is coming at us at a steady pace with plenty of twists and turns. It is a great event and ten times better than the Hunt for Wolverine. There is also an amazing scene that I am leaving out because I have to talk about it because it is so atmospheric. There is a point when Scott storms out into the rain outside the school and he is followed by his younger compatriots. Then we get the villain to show up, younger Cable. It is a really great fight and a scene that I couldn’t help but admire how they put it together. I couldn’t help but hope to see something similar be brought to the big screen someday because it is just that well executed. Maybe I am overreacting, but I really enjoy it. Overall, Extermination seems to be an event with actual consequences and story repercussions.